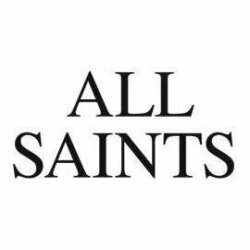 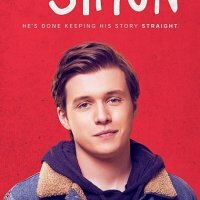 Love, Simon is a teen comedy and drama film. 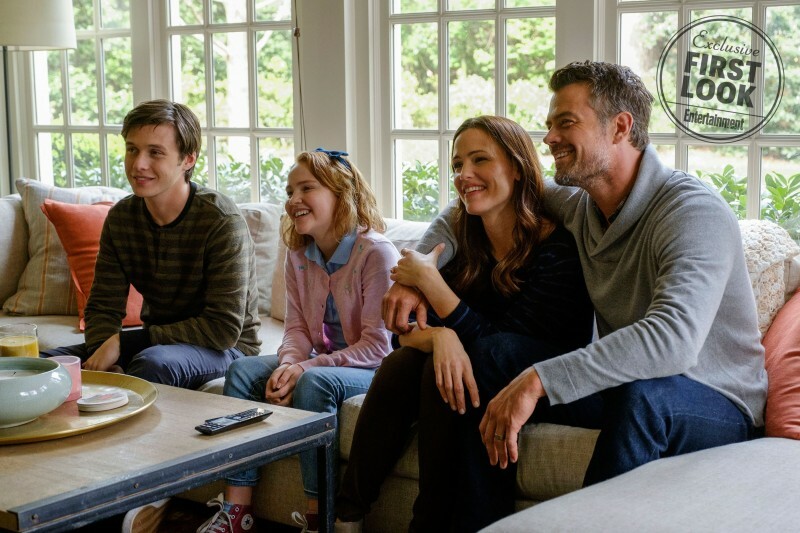 The film is directed by Greg Berlanti and produced by Mark Bowen. 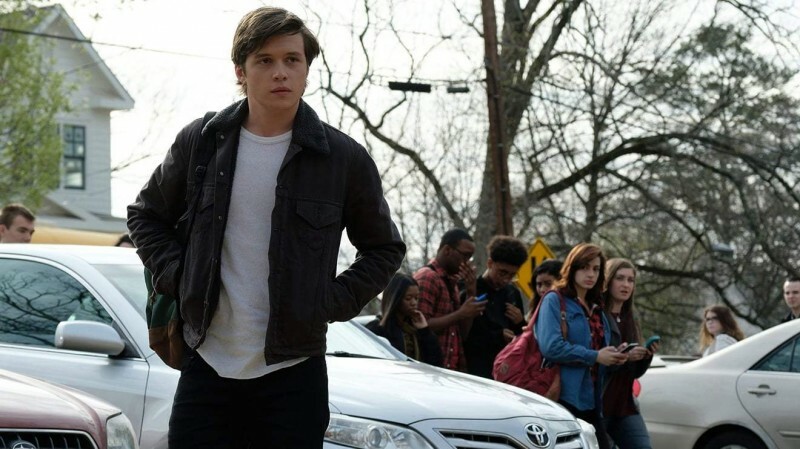 The film is starring Logan Miller, Nick Robinson, Jennifer Garner, Jorge Lendeborg Jr., Alexandra Ship and Katherine Langford in lead roles. 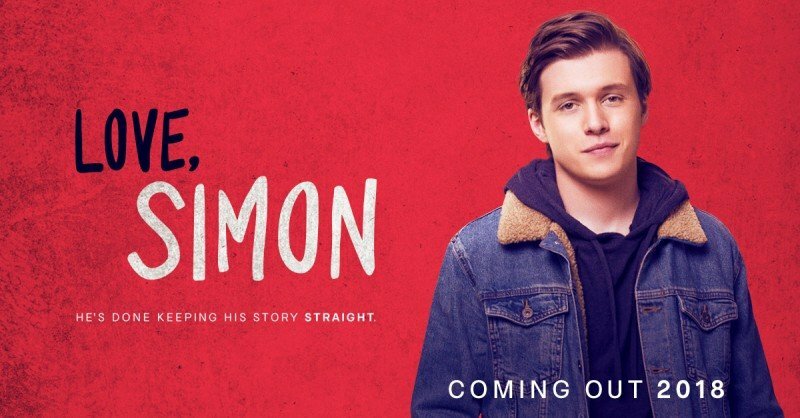 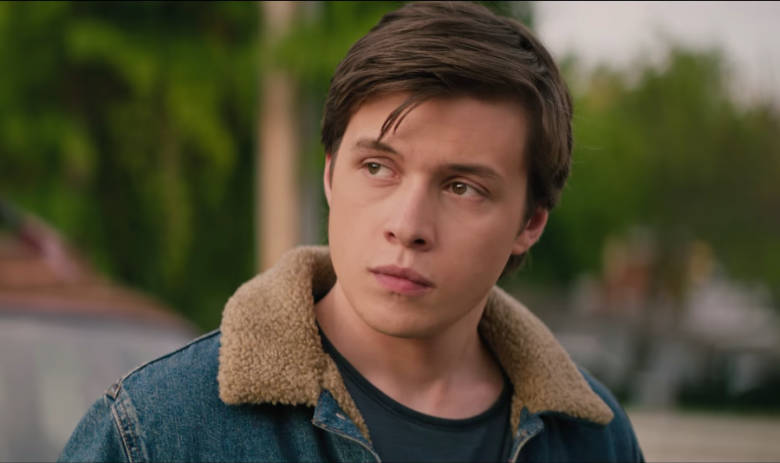 The story of the film is about a seventeen-year-old Simon who has fallen in love but he couldn't tell his friends and family that he is a gay.